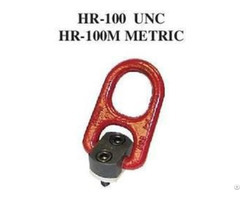 Meets the performance requirements of Federal Specifications FF-T-79lb, Type 1, Form 1 - Class 5, and ASTM F-1145, except for those provisions required of the contractor. Eye and Eye, Hook and Hook, Hook and Eye, Jaw and Jaw & Jaw and Eye. Crosby’s Quenched and Tempered end fittings are normalized bodies have enhanced impact properties for greater toughness at all temperatures. 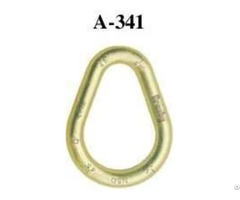 Hot Dip galvanized.Hooks are forged with a greater cross sectional area that results in a stronger hook with better fatigue properties. 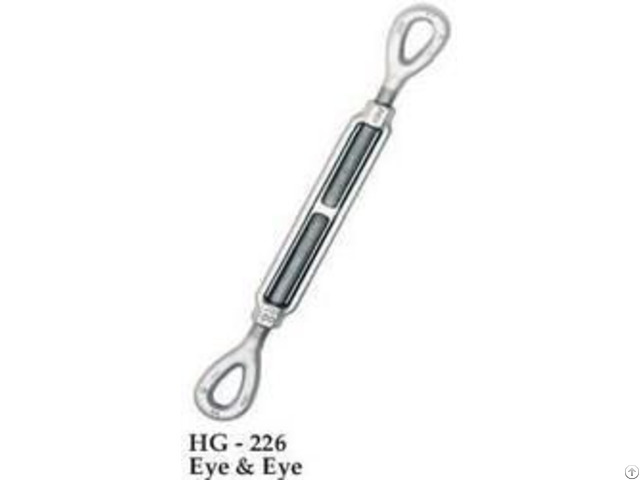 Turnbuckle eyes are forged elongated, by design, to maximize easy attachment in system and minimize stress in the eye. 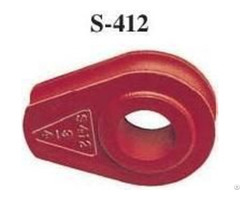 For turnbuckle sizes 1/4"through 2-1/2", a shackle one size smaller can be reeved through eye. Forged jaw ends are fitted with bolts and nuts on sizes 1/4" - 5/8", and pins and cotter on sizes 3/4" - 2-3/4". TURNBUCKLES RECOMMENDED FOR STRAIGHT OR IN-LINE PULLONLY. Lock Nuts available for all sizes. Crosby products meet or exceed all the requirements of ASME B30.